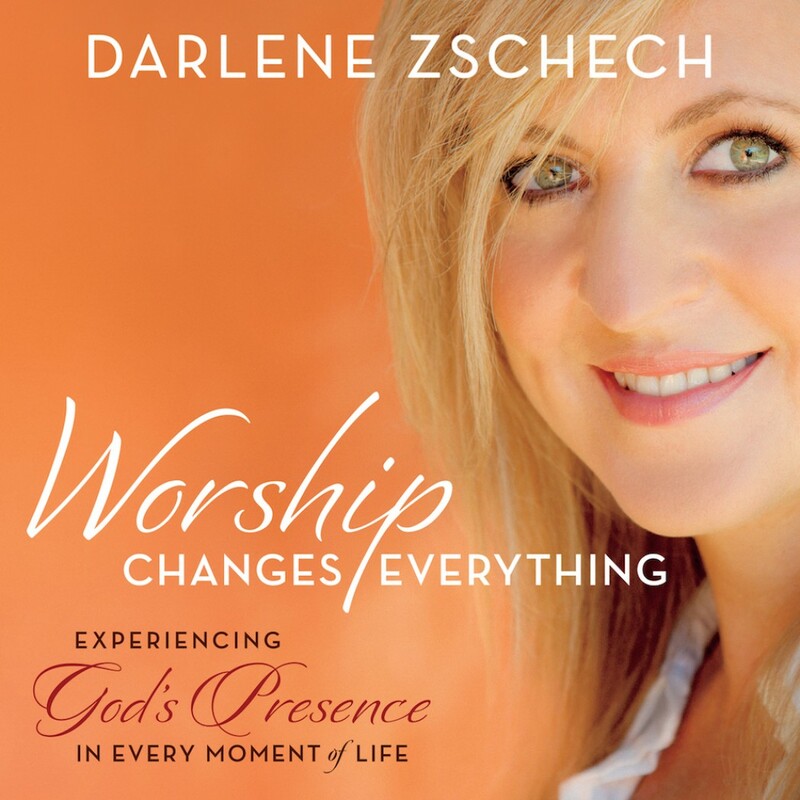 Worship Changes Everything By Darlene Zschech Audiobook Download - Christian audiobooks. Try us free. An Invitation To Praise & Honor God in Every Area of Life. It can be easy to have a heart filled with worship on a Sunday morning as the church band is playing your favorite song. But then comes Monday morning’s commute and Tuesday afternoon’s pile of laundry. How do we maintain a heart of worship in the daily grind? Darlene Zschech has spent her life thinking and teaching about worship. With wisdom and contagious joy, she shares her thoughts on what worship truly is and how it should invade every facet of our being. Everything we do can be an act of worship to the Lord, transforming our work, our friendships, our churches, our families. It’s all about living in His presence — being aware of the Lord by our side and at work in our lives. Learn to live a life of worship. You will be amazed by the purpose and freedom it will bring.